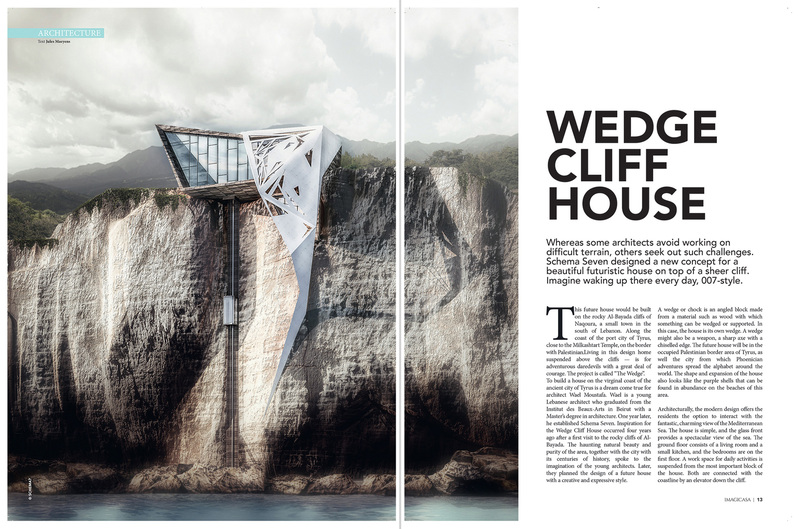 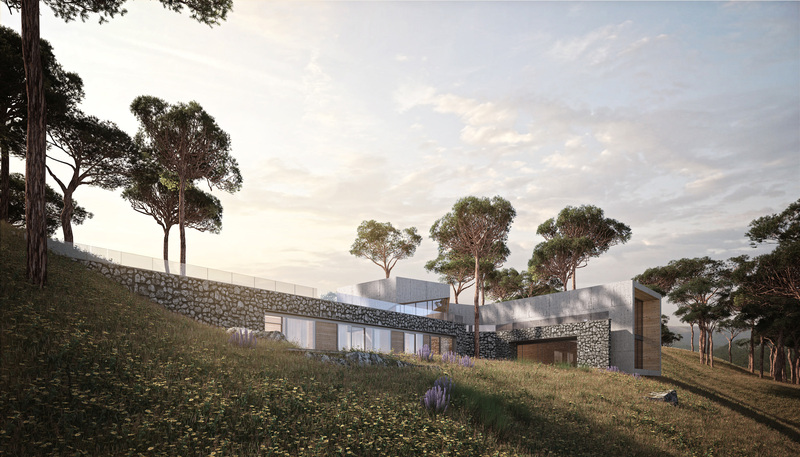 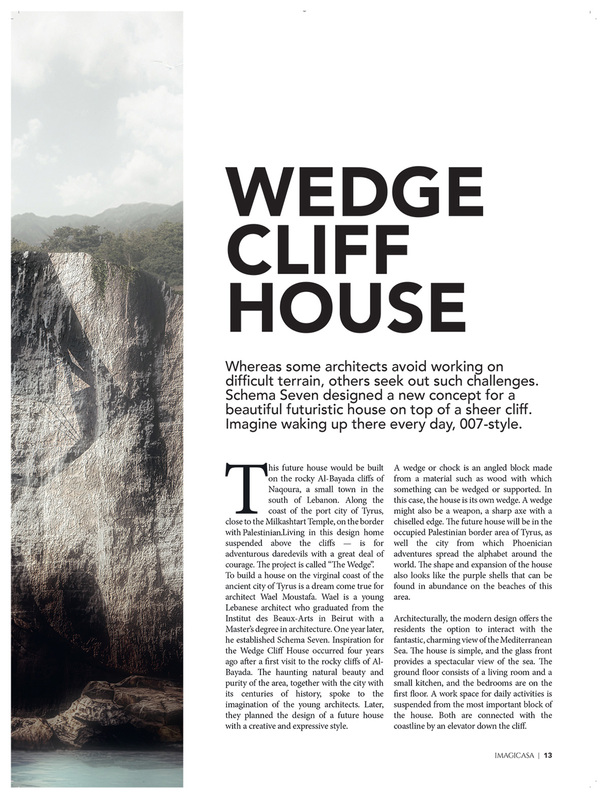 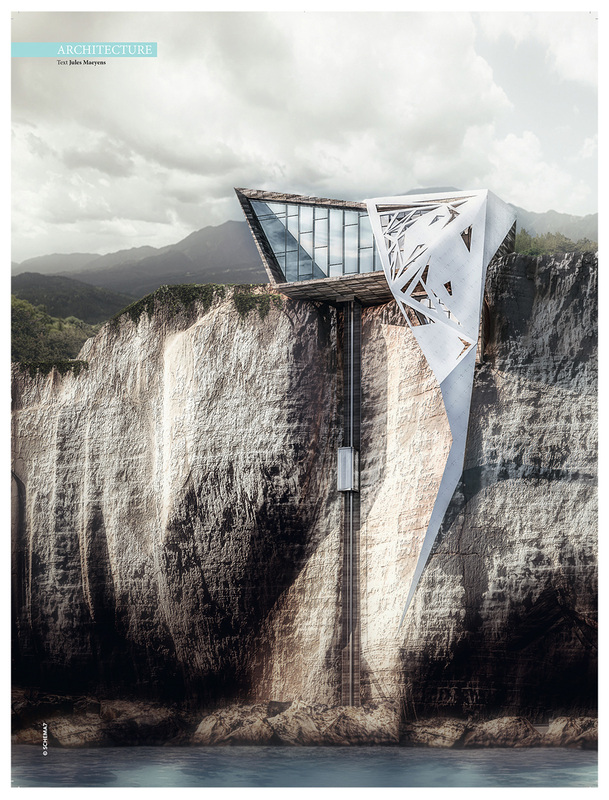 Our project wedge house was featured in the Belgium magazine Imagicasa. 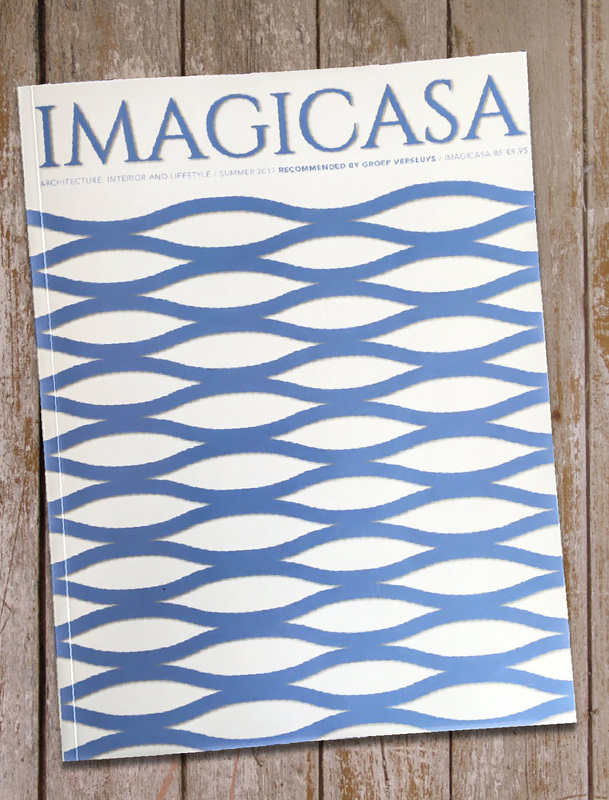 Imagicasa is a high-end magazine with two editions a year. 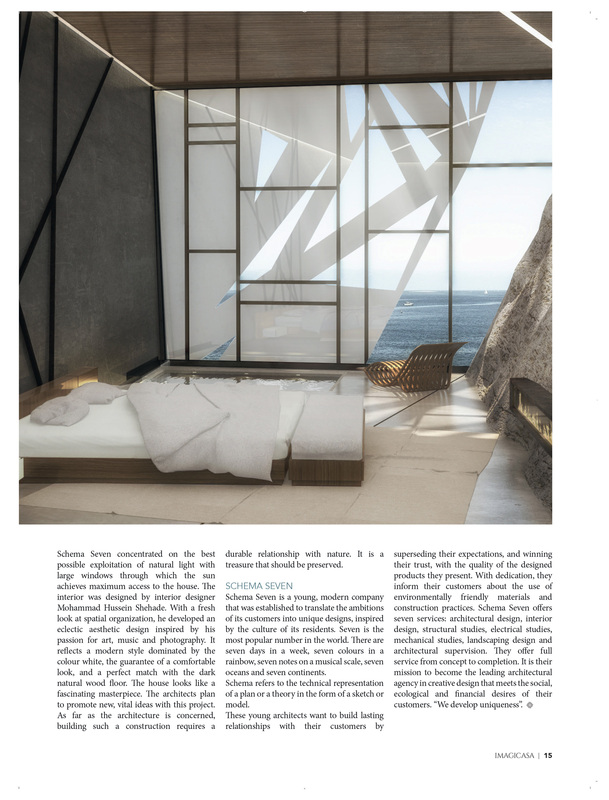 Featuring architecture, interior design, and lifestyle. 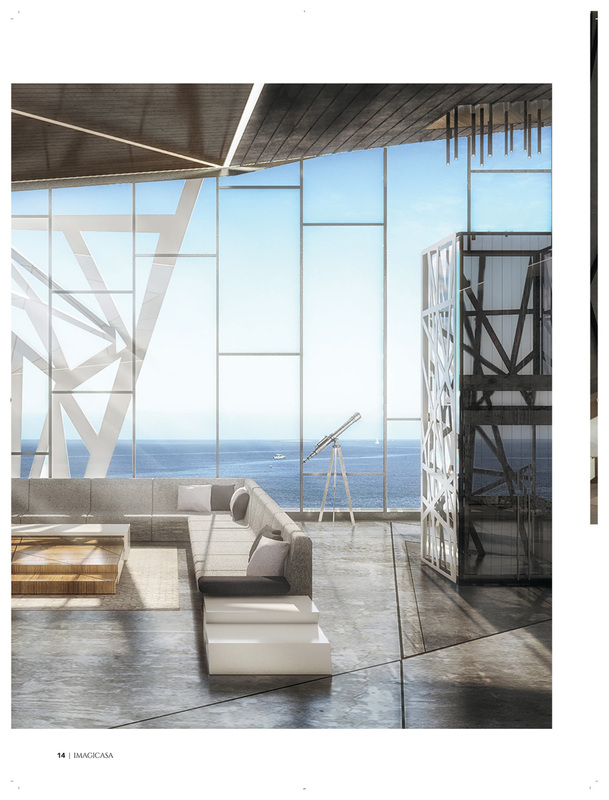 they already collaborated with Anouska Hempel , Hermes , Zaha Hadid, Yaba Pushelberg and may more.